Fans of the Backstreet Boys rejoiced when the famed boyband announced their reunion and upcoming DNA World Tour. Well, if you want it that way, then make sure to purchase your tickets to see the Backstreet Boys live in Singapore on October 30th. The presale for the fan club tickets has no official date, but the Backstreet Boy’s Facebook claims presale will be very soon. By looking at the other spots on their DNA World Tour, the tickets for the concert could be around S$100, which is just an estimate from other location prices. If you cannot catch the Backstreet Boys in Singapore, they are also performing in Tokyo, Osaka, Macau, Bangkok, Manila, Jakarta, and Taipei. 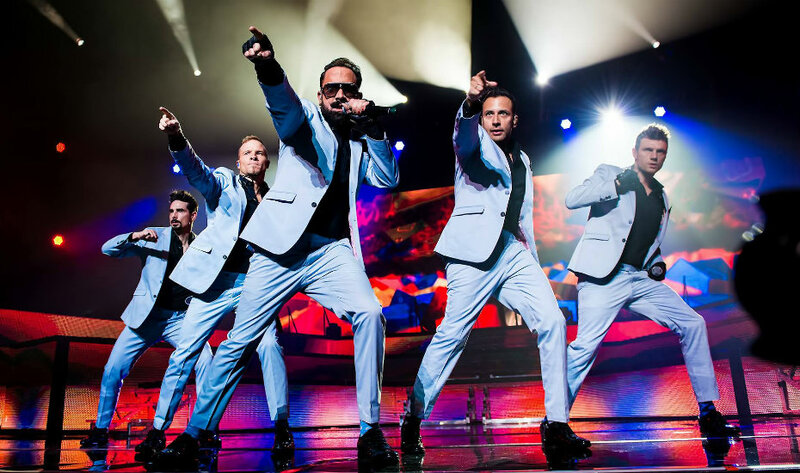 The last time the Backstreet Boys performed in Singapore was on October 21st in 2017 at the National Stadium. Hopefully, the Backstreet Boys are ready to put on an amazing show much like the one from two years ago where they performed for 20,000 fans.